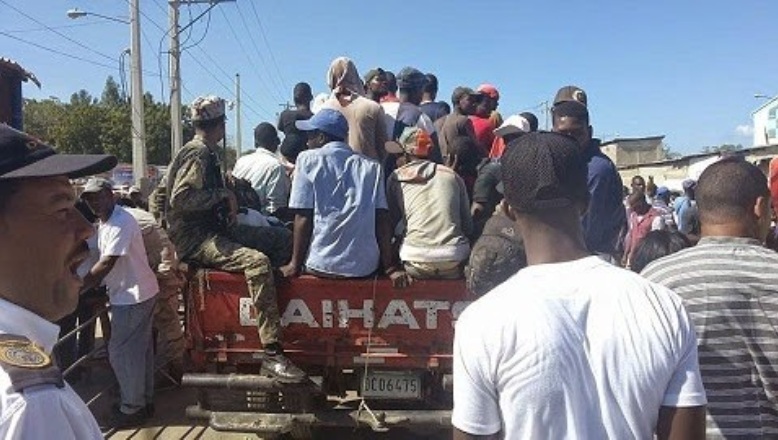 Santo Domingo.- The Dominican Government announced Sat.that it will not sign the UN’s proposed Global Pact for Orderly, Ordered and Regular Migration, after a commission formed to render a report and presented it to president Danilo Medina the results of the study of said agreement. The announcement comes amid mounting pressure from various sectors, including big business and industries. The document notes that the proposed pact, which has innumerable provisions that are well regarded by the Dominican Government, as well as by the great majority of governments around the world, also contains provisions that are contrary to the national interest. “Although the pact is not binding because it is not an international treaty strictly speaking, its adoption would generate commitments to the State that could undermine its ability to enforce its immigration rules and effectively implement the migration policies that compliance with those standards requires,” the document says.